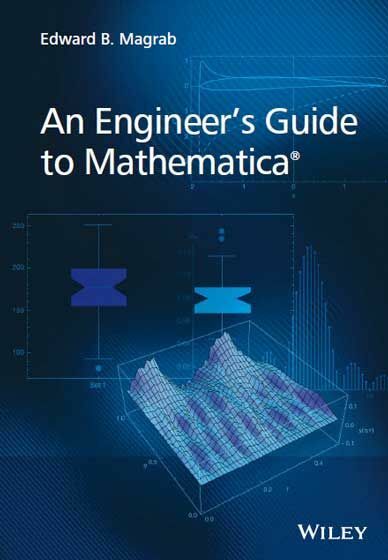 An Engineer’s Guide to Mathematica enables the reader to attain the skills to create Mathematica 9 programs that solve a wide range of engineering problems and that display the results with annotated graphics. This book can be used to learn Mathematica, as a companion to engineering texts, and also as a reference for obtaining numerical and symbolic solutions to a wide range of engineering topics. The material is presented in an engineering context and the creation of interactive graphics is emphasized. The first part of the book introduces Mathematica’s syntax and commands useful in solving engineering problems. Tables are used extensively to illustrate families of commands and the effects that different options have on their output. 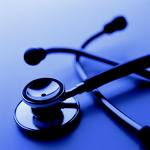 From these tables, one can easily determine which options will satisfy one’s current needs.